As Liz prepares to graduate from Casa Carol, she is working hard to organize her new home. 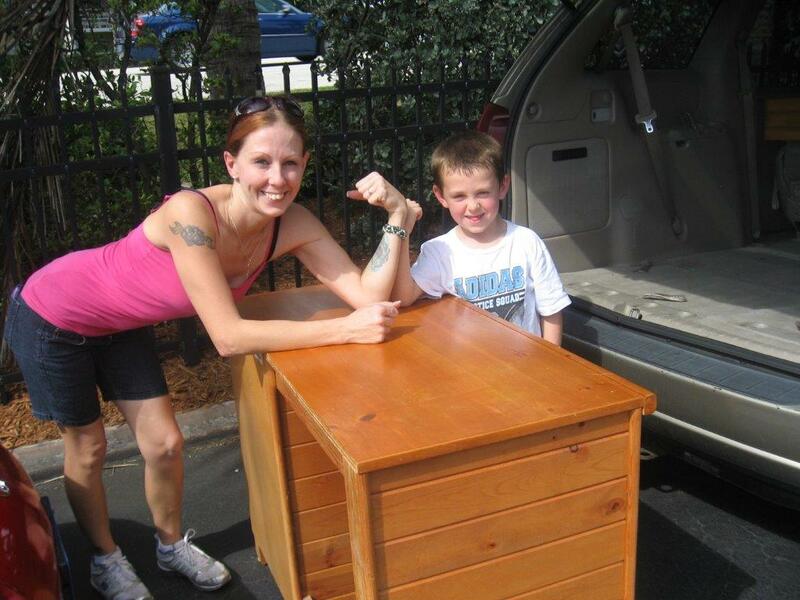 Liz and her son happily move this donated desk which matches the boy’s bedroom furniture perfectly! So exciting to launch another resident into self-sufficiency!